ShockEater® is a high energy absorbing material containing Nano-Poly™ technology, which provides superior shock absorption and energy dispersion properties. At only 1.4 oz and 8mm thick, it reduces peak recoil without increasing length of pull or altering appearance when placed in the pockets of your shooting vests, jackets, and shirts. 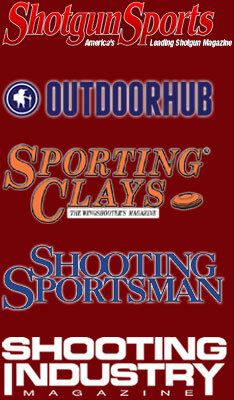 Compatible with most major brands of shooting apparel – Wild Hare™ – Browning® - MizMac™ - NICA™ - BEST™ and many more! 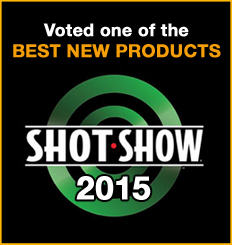 See the feedback from hunters and competitive shooters who are currently using the ShockEater® Recoil Pad! Save your shoulder and "EAT THE KICK" of recoil. Improves accuracy, comfort, and consistency with shotguns and rifles.